Note: Will not fit 1985 and earlier Grand Nationals or T-Type. 1977-85 Grand Nationals and T-Type use the stage 1 cylinder head and require part #070-123-3601. 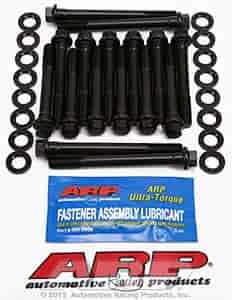 Does ARP 123-3603 fit your vehicle?